Work culture has been defined as “the interactions of all employees which in the aggregate creates a picture of how things get done and what matters inside the organization” (Gebler 2017). Culture, at a point, intersects with brand reputation in that it can be considered two sides of the same coin. Reputation comes from the external belief of your company behavior, while culture is how people inside your company behave and reaffirm those beliefs. Earlier this month, we held a thought-provoking session that explored how work culture and impacts brand reputation, specifically exploring the conversation from the perspective of academics and business leaders. David Gebler, of Indiggo, Washington, DC has over twenty years’ experience working with global organizations on how to reduce people based risks while improving productivity and corporate reputation. Named as one of America’s top Thought Leaders in Trustworthy Business Behavior. Dennis Hirsch, Professor of Law and Director of the Program on Data and Governance at The Ohio State University. In 2010, he served as a Fulbright Senior Professor at the University of Amsterdam where he produced a leading study on Collaborative Dutch data protection regulation. Bob Bowman, Director Risk Management, The Wendy’s Corporation. Bob has a diverse risk management background with Macy’s for many years and since 2014 with Wendy’s. Bob’s background and responsibility include enterprise risk, business continuity, data and privacy risk management. Lowell (Chip) Howard, Jr., Honda North America, Inc. Chip is General Counsel- Manufacturing at Honda North America and has responsibility for HNA Law Division’s offices in Ohio, Alabama, Indiana and South Carolina. At its core, culture and brand reputation have effective leaders and leadership as an underlying foundational element. From that core, effective leaders develop engaged employees who develop loyal customers. The impact of Big Data on culture and brand reputation begins with what Professor Hirsch refers to as the Three V’s: volume, velocity and variety. The fourth attribute is correlation. The use of big data can bring great benefit, but also significant risk to a brand. A now classic example is when Target figured out that a teen girl was pregnant before her father did. Target assigns every customer a Guest ID number, tied to their credit card, name, or email address that becomes a bucket that stores a history of everything they’ve bought and any demographic information Target has collected from them or bought from other sources. (Forbes) Target then uses this data to create highly personalized marketing materials. In the case with the pregnant teen, she received a mailer containing only advertisements for baby products. Her father saw the mailer and become enraged, as he thought that Target was encouraging her to become a teen mother. After some back and forth with his local Target’s management, where Target apologized for the error, the father returned to the store and informed management that his daughter was indeed expecting. Target and many other companies continue to utilize big data in order to generate a customized consumer experience. But now, in order to mitigate the risk of revealing consumer secrets and just generally spooking people, Target incorporates those customized advertisements in with the regular circulars. Big data certainly has massive benefits for companies and the consumer when applied thoughtfully and strategically, but can create headaches for brands when used too liberally. Bob Bowman and Chip Howard engaged the audience in discussion about how their respective companies leverage positive company culture towards a positive brand image. At Wendy’s, culture and values are everything, going all the way back to Dave Thomas, the company’s founder. 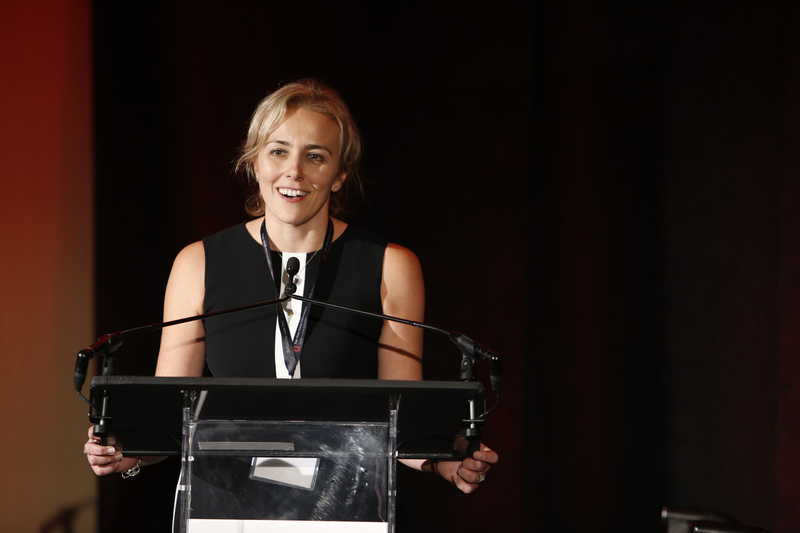 Bowman expounded on some of the trials Wendy’s have been through over the years — from fingers in chili to viral Frosty videos — and how Wendy’s leveraged its brand equity and relied on culture to see them through varying crises. Values inform culture at Honda too, in the form of the three joys — the joy of buying, the joy of selling, and the joy of creating — and respect for the individual. Howard explained to participants that every Honda employee are encouraged to “find their Honda joy” because Honda believes that when associates work towards their own happiness first, the company will grow as a result. Brand reputation and company culture are two sides of the same coin. Effective leaders develop engaged employees which ultimately lead to loyal customers. At the core is effective leadership. In managing big data and big data analytics risk, we must be careful to consider the potential impacts of the data, the correlation of the data, how that data could profile and what predictions can be made using the data. Significant benefit can exist from the big data analytics. Risks, however, are present to include privacy violation, legal and regulatory, as well as the consequential brand and values impact. Wendy’s core belief is that their success is based on the relationship with the customer. The foundation is food, which relationship is enhanced or eroded by behavior and trust is earned when both are delivered in a predictable consistent manner. Initiative — Associates should not be bound by preconceived ideas. Equality — Recognize and respect individual differences in one another and treat each other fairly. Trust — The associate relationship should be based on mutual trust. 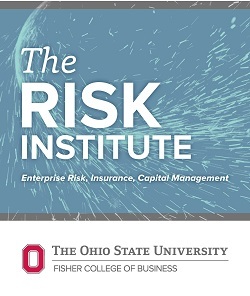 The Risk Institute at The Ohio State University’s Fisher College of Business exists to bridge the gap between academia and corporate America. 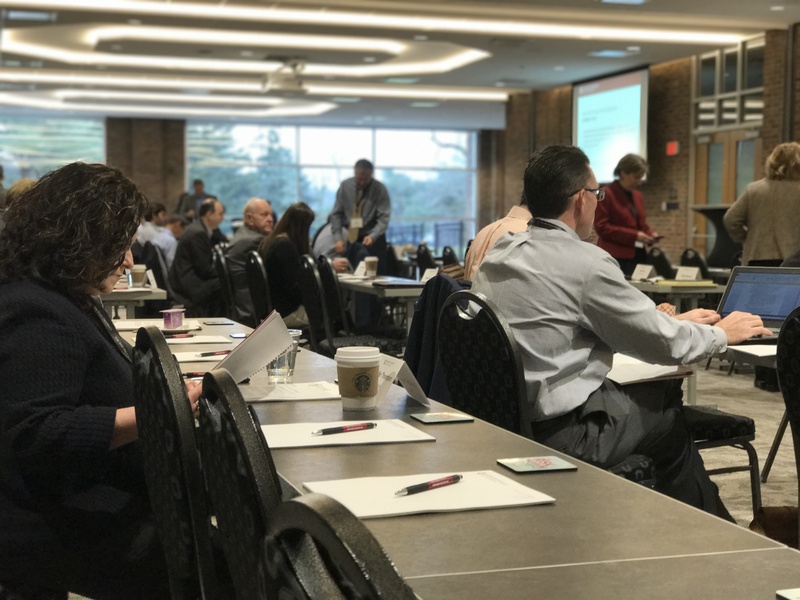 By combining the latest research with the real-world expertise of America’s most forward-thinking companies, the Risk Institute isn’t just reporting risk management’s current trends — it’s creating tomorrow’s best practices.